The pending dawn of a new year always seems to spur reflection on what was, and thoughts of a new year tinged with eager anticipation and a hint of apprehension. The year 2015, just as with 2014 and 2013, was the best of times and the worst of times. I would be willing to bet that 2016 will be described in a similar manner as it gives way to 2017. Our plans are to attend the European Route 66 Festival in Germany this coming July and I am sure it will be a grand adventure. Still, it will be difficult to top this years odyssey to the Netherlands, our first European venture. The reward for a tedious flight, the flight delays, and the challenges associated with negotiating the labyrinth of airports, customs, and security was a grand adventure worthy of Jason and the Argonauts. It was also a humbling and educational experience that will never be forgotten courtesy of the generosity and warmth of Willem and Monique, Dries and Marion, Karl and Hanneke, Henk and Jan, Jeroen and Maggie, and so many others. This was also the year that I finally took the plunge and delved into the world of self publishing and ebooks, with major support and assistance from David Keppel. Amazingly enough, in spite of the multitude of frustrating technical issues, he has expressed eager anticipation to assist with another project. So after completing the current project that has a deadline of mid April, I will most likely dust off the taxi cab book kicked back by History Press resultant of a recent merger, or the previously rejected Bathtubs, Birdcages, and Chevrolet manuscript that was typewritten more than two decades ago. For 2016, we will kick off the new year with three very interesting endeavors. First, on the morning of January 4, I will be the featured guest on Morning Scramble, a statewide cable television program that originates in Prescott. The last time I was on this program it was also winter and the drive home on Route 66, for lack of better words, was rather interesting. On January 16, I will be making a presentation entitled an Armchair Tour of Route 66 at Beale Celebrations. This will be the initiation of the Route 66 Association of Kingman’s 66 Celebrates 90 fund raising initiative for neon sign restoration. The $25 per person ticket price includes dinner. Wine from Stetson Winery will be available. There will also be a silent auction of donated items, an excellent opportunity to promote your business and support a worthy cause, and afterwards, an informal pub crawl/tour in the historic district. 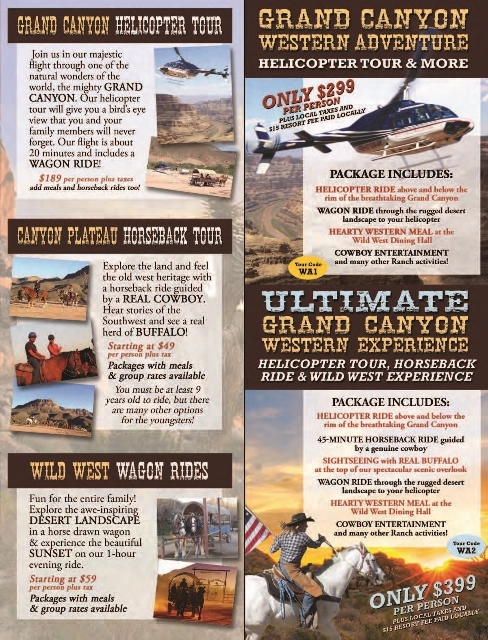 For more information or to purchase tickets, contact Jamie Taylor at Just Marketing, (928)530-2056. Seating is limited so it might be best to purchase tickets early. Then, most likely around the 22nd of January, we will travel to Los Angeles. 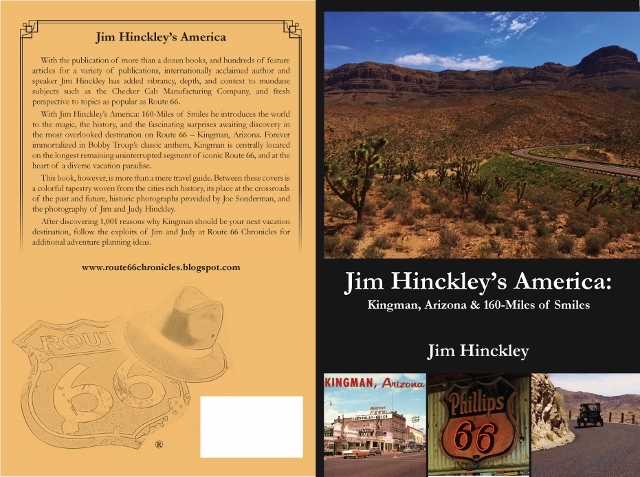 There is a need to update the photo portfolio for the current book but plans also call for meeting with Candacy Taylor who is involved in a most interesting project, and then with Scott Piotrowski to discuss the 90th anniversary celebration that will be a major international Route 66 event at the highways original western terminus. At this time most of our appearances for 2016 are tentative. However, that list of appearances and presentations currently includes Cuba Fest in Cuba, Missouri on the third weekend in October, Best of the West on 66 in Kingman on the third weekend in September, Route 66 Fun Run, first weekend in May in Kingman, the 90th anniversary celebration in Los Angeles on the weekend of November 11, and the Birthplace of Route 66 Festival in Springfield, Missouri in August. Another development for 2016 that I am rather excited about is an opportunity to make the blog a bit more interactive. 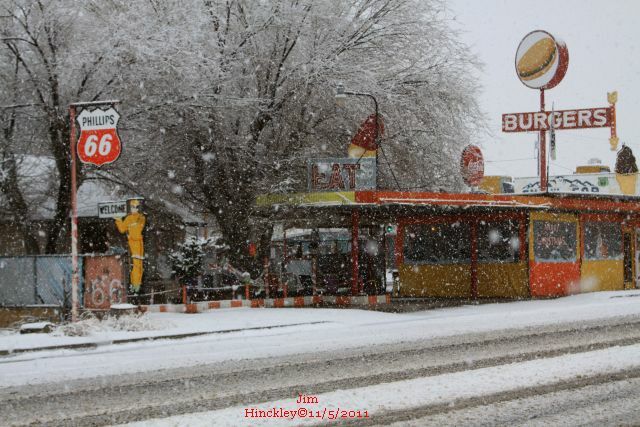 Beginning on January 1, I will publish stories of Route 66 adventures shared by readers. A compilation of these stories will be posted on a newly created page, and once a month I will select the best story and provide the contributor with a free book. At this time I have a short story about memories of a 1949 trip, and another taken in 1957. I also plan to expand on the program to provide blog readers with special discounts. 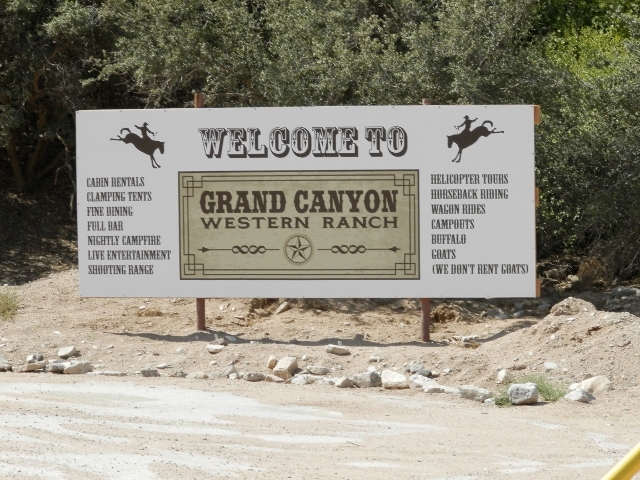 To date, using promo code Hinckley, I have arranged for 10% discounts on packages at Grand Canyon Western Ranch and, if you contact me in advance, $59 per night room rates at Grand Canyon Caverns Inn. If you would like to link your business with this promotional endeavor, please let me know. 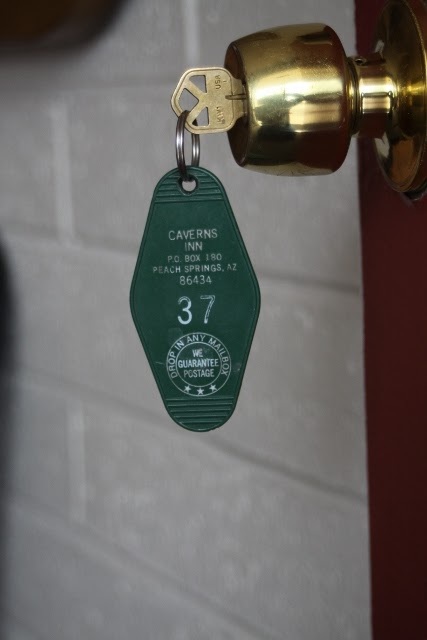 Send an email with details and contact information, as well as when it would be best to call and discuss details. Speaking of marketing and promotion, Ignite Marketing in Kingman is kicking off an interesting program for area businesses. In essence Kingman Circle is an innovative concept that centers on pooled resource marketing that will provide the small business owner with a wider range of advertising options than are usually available resultant of a limited budget. For more information contact Liza or Angel at Ignite Marketing. In recent months I have received a number of inquiries about tour and presentation packages at Ramada Kingman. I am pleased to announce that, as per a recent meeting, these will most likely be available by the first of the year and that they can be booked on online at the time of reservation. That is an interesting development for 2016. In addition, I have also signed on with Vayable to provide similar services for individuals or groups visiting Kingman. These tours and presentations will originate from my new media office at Dunton Motors next to Mr. D’z in Kingman. Here is a link to the Vayable site for more information. The historic Dunton Motors (1946) facility also houses the offices for the Route 66 Association of Kingman, as well as a vintage car dealership and repair facility. With its restored OK Used car neon sign, it is a great photo stop. 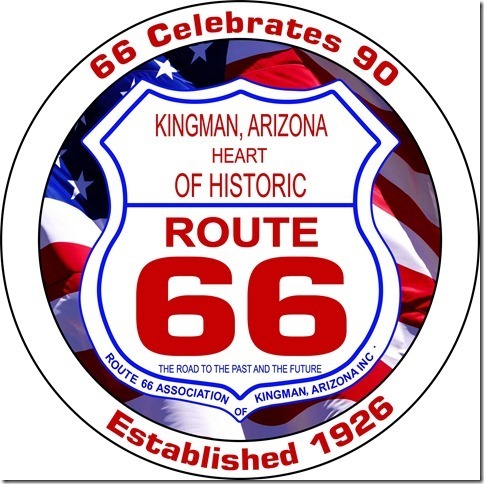 For information about association membership, or event and project development information, such as Chillin’ on Beale or the neon sign restoration initiative, call (928)753-1314 or check out their Facebook page, Route 66 Association of Kingman Arizona. They should have a website up soon. In coming posts I will share a few of the recent neon sign discoveries in Kingman, provide updates on our schedule, and provide updates on the Route 66: The Road Ahead Initiative. Now, its time to get to work as there is another deadline looming on the horizon.